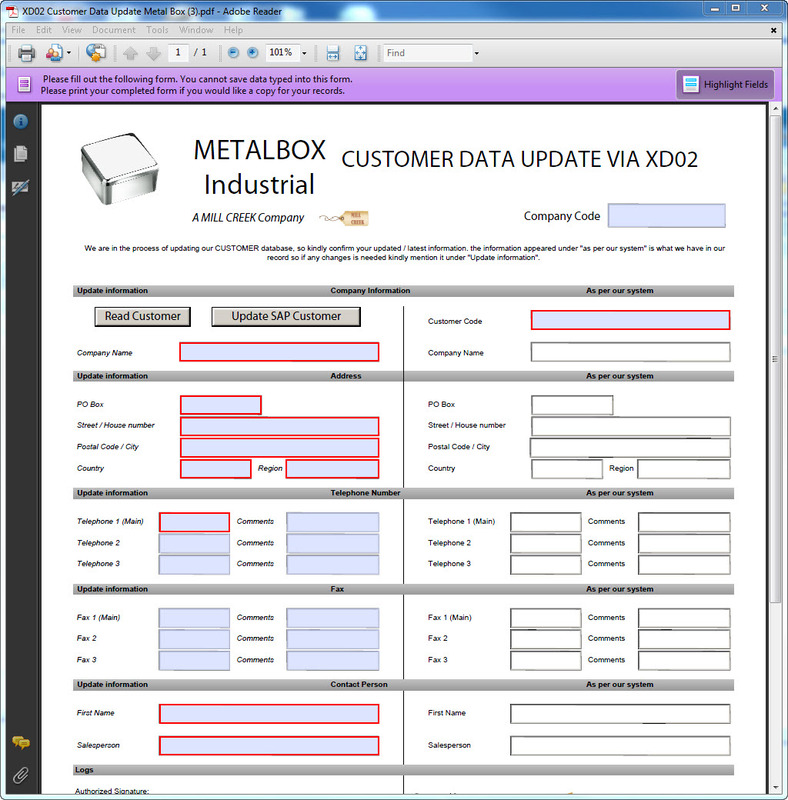 24/05/2014 · For object On the SSCR – Register object screen, type in the developer’s SAP user ID and fill the following. In general developer asks Basis team for an object key with following screenshot which are required to fill in above snap. If somebody has managed to create a P-user successfully using the proper registration procedure, I would very much like to hear so in the comments below, to this post can be adjusted accordingly. The same goes, if somebody have managed to get SAP to merge or move once old S-user account on SCN.